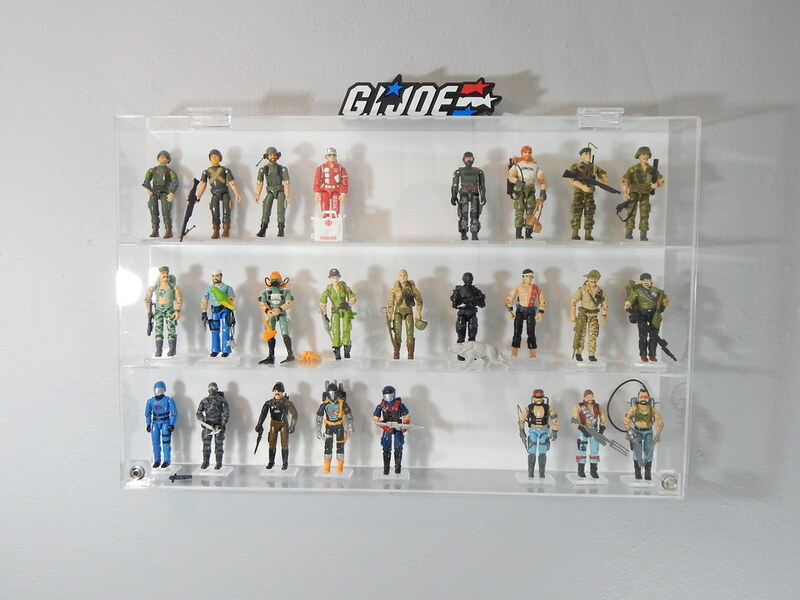 I figured I would show off my very small Displayed collection of G.I. 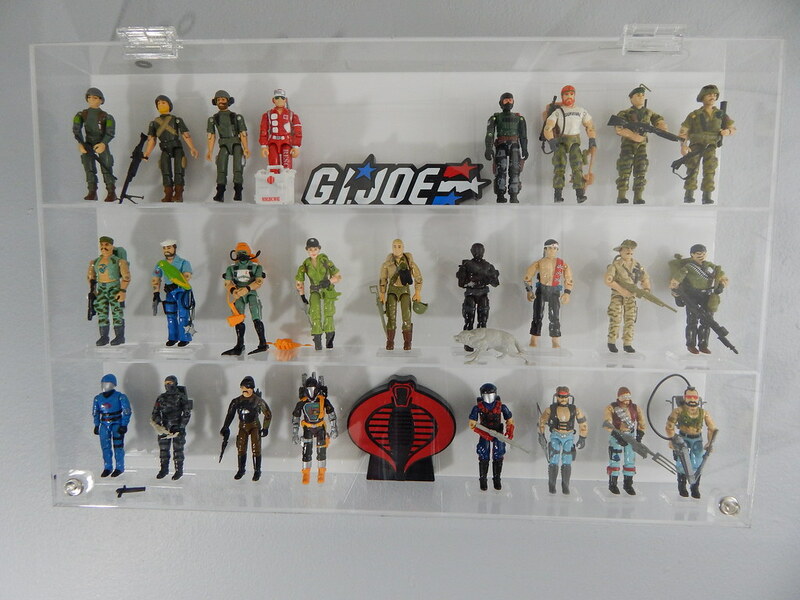 Joes, I have more stuff boxed away but have been currently focused on the Gentle Giant Jumbo G.I. 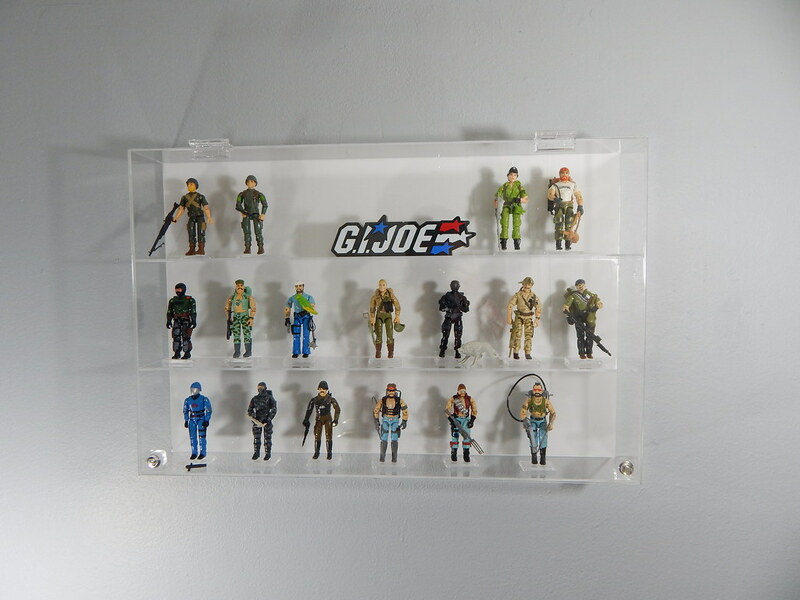 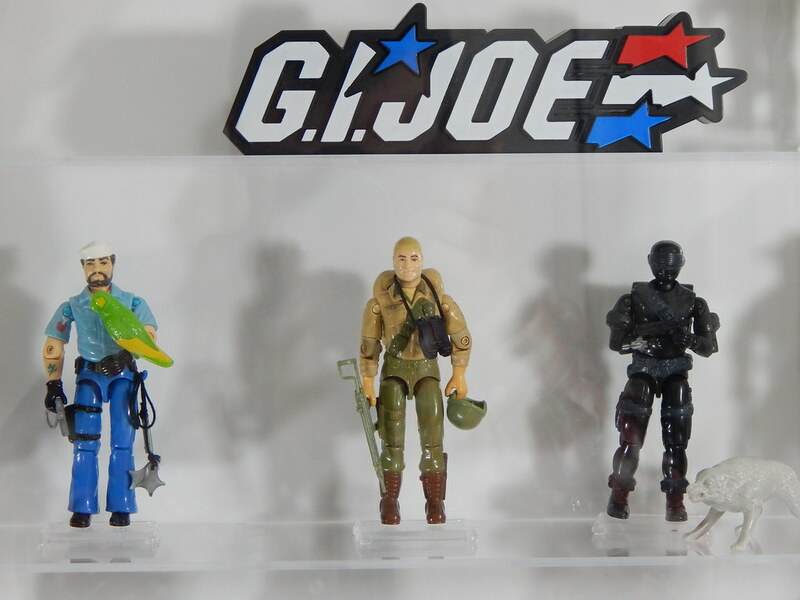 Joes which has sparked my interest back into collecting the 80's Vintage ARAH line. 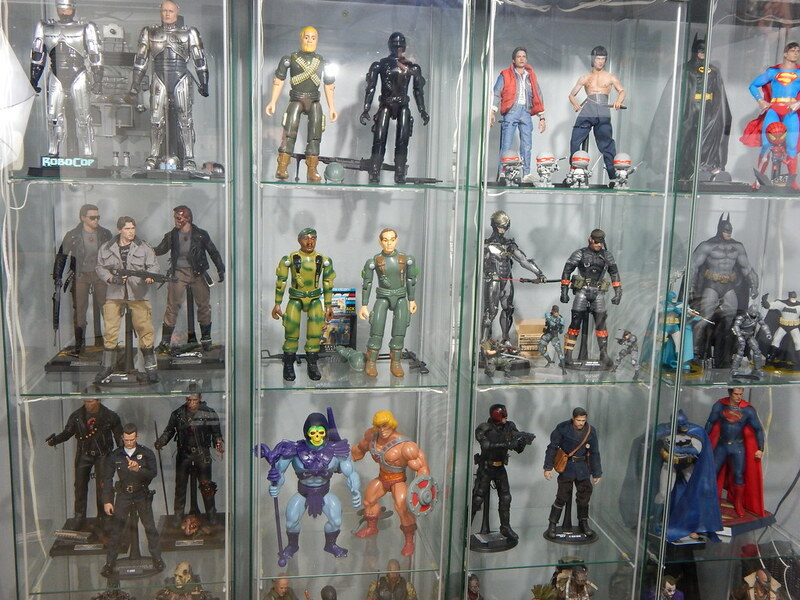 Last edited by The Skull; 01-11-2016 at 11:33 PM..
Great seeing the ARAH originals next to the newer stuff. 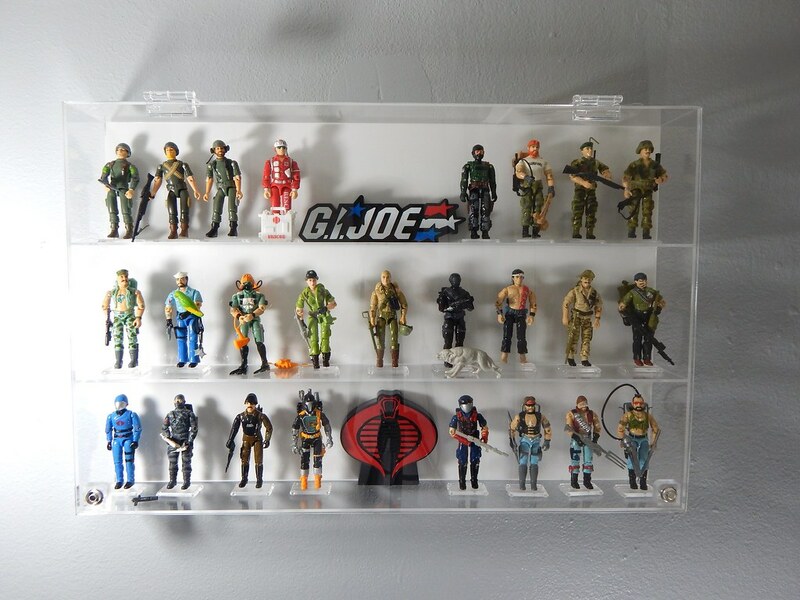 Okay so my display case arrived today and I mounted it, here's a look at how I'm going to display my vintage collection going forward.